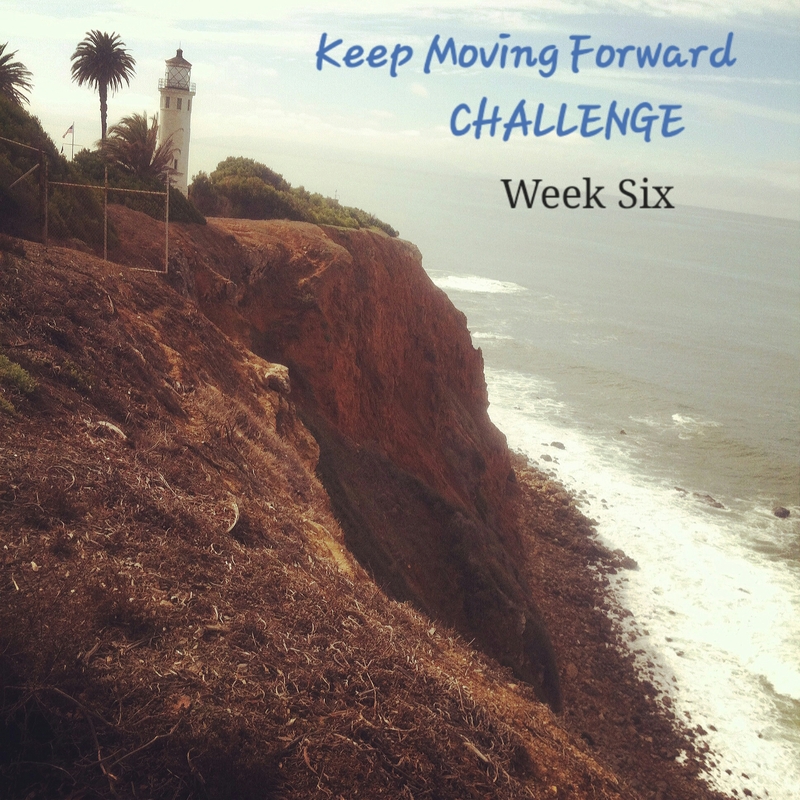 After the progressive developments discussed in Week Five’s entry, a dear friend suggested that I wasn’t just “moving forward” – I was leaping! I started the week motivated, excited, and hopeful of the future. However, I realized that the journey depends on my willingness to keep moving even on days when laziness wins out over productivity. Some personal and professional benchmarks were met, while I spent other days developing skills that were lacking. One of which is my video production skills. So, I decided to step off the path and try something a little different this week. Do you set high or low expectations for yourself? Is it difficult to celebrate even the smallest of milestones? I love the video Kelly, so creative and you look beautiful! I think when we can’t guess correctly the writer that wrote the screenplay is very talented. Thank you, Doreen! I’m interested now in getting more creative with video graphics and the like. And, I agree with you…when the writing surprises you yet impresses at the same time, that’s a talented screenwriter.